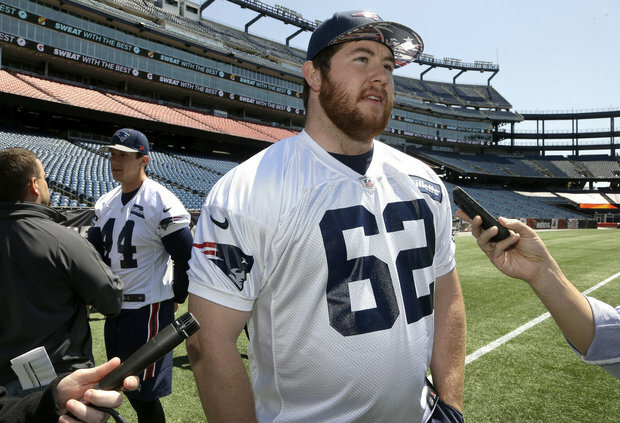 Joe Thuney is one of the newest Patriots players who has really shined in training camp, and Bill Belichick seems to be pretty happy about it. The Patriots head coach, who doesn't often dole out compliments, had high praise for Thuney. 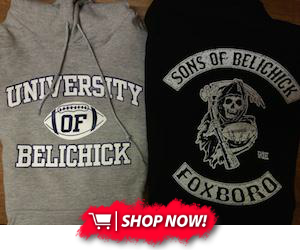 "Joe has done a good job with what we've given him," Belichick said. "There was a point where we felt comfortable making that, I'd say temporary move, it wasn't permanent. But he has handled it well, so I think he's certainly moving towards being able to lock something down at some point. I don't think we're there yet, but I think he is certainly gaining on it." For Belichick to praise a rookie like that speaks volumes to how well Thuney has played in camp and in the preseason. Many believed Thuney could lock down a starting left guard job even before training camp started, and that's looking more and more like a reality now. Thuney seems to be, at this moment, one of the most consistent offensive lineman the Patriots have. With a season-ending injury to Sebastian Vollmer and Shaq Mason, Jonathan Cooper and Tre Jackson all on the shelf, having Thuney play well is even more important for the Patriots, as the offensive line is one of the biggest question marks on the roster.